Tottenham ended Chelsea’s unbeaten run with a stylish display, while champions Manchester City crushed West Ham to maintain their lead at the top. Tottenham finished as top dogs in London for the first time in 23 years last season and are kings of the capital once more after back-to-back victories over Chelsea for the first time since 1987. 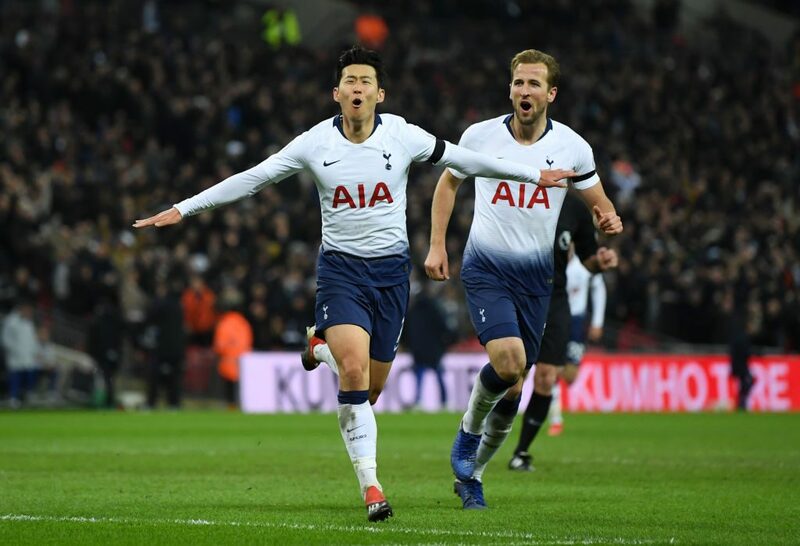 A 3-1 Wembley win was even scant reward for Spurs’ dominance as Dele Alli, Harry Kane and Son Heung-min all scored but missed huge chances too in Maurizio Sarri’s first competitive defeat as Blues boss. Tottenham have treaded water for much of the season as a lack of signings, World Cup fatigue, a raft of injuries and uncertainty over when they will move into the club’s new stadium have disrupted the opening four months of the season for Mauricio Pochettino. But with Kane, Alli, Son and the excellent Christian Eriksen starting a Premier League game together for the first time this season, Spurs finally looked like the side that has shone for the past three years. Their return to form is timely with a Champions League do-or-die clash with Inter Milan and the north London derby against Arsenal to come later this week. “We were quite lucky but we will come back to our best” – not normally the words of a manager who has just won 4-0 away from home, but Pep Guardiola and Manchester City’s standards also aren’t the norm. Once again City made light work of West Ham, winning for the fourth straight time at the London Stadium under Guardiola, with the aggregate score extended to 17-1. 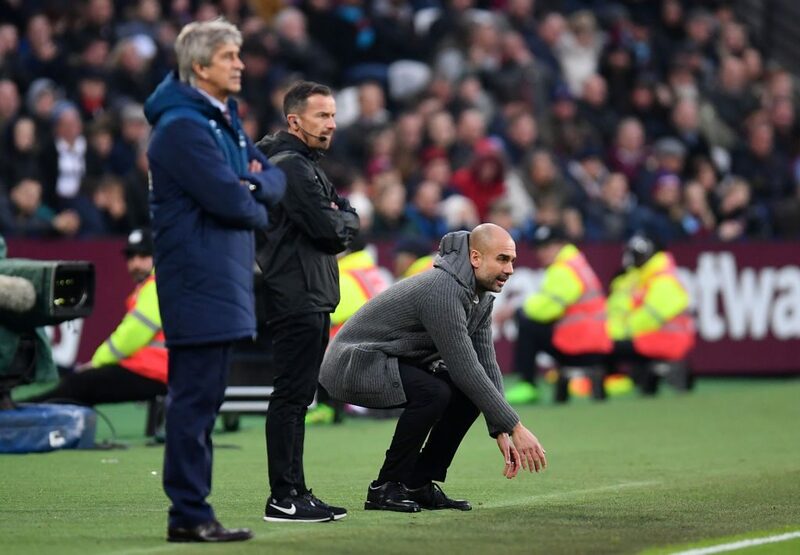 Guardiola was unhappy with the chances afforded to the Hammers after David Silva and Raheem Sterling had put the visitors 2-0 ahead before Leroy Sane added a double. But if City are winning 4-0 when they are vulnerable, it does not give the chasing pack much cause for optimism. 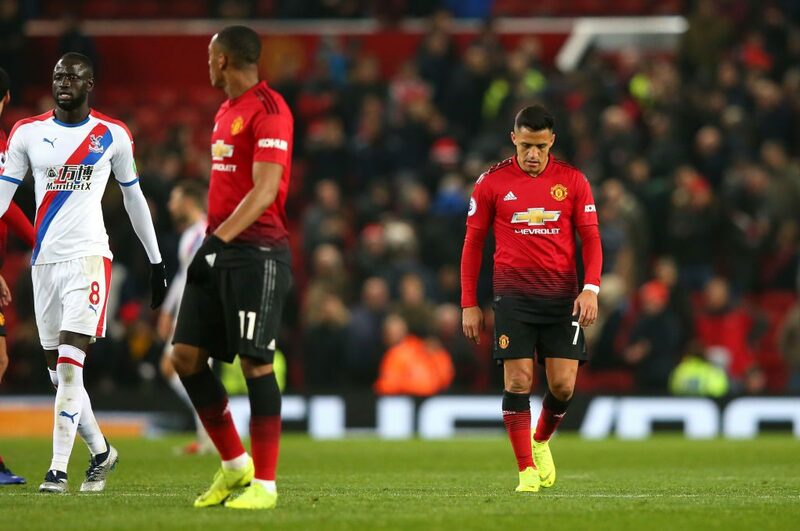 Furious at Manchester United’s lethargic efforts in their tame 0-0 draw against Crystal Palace, Jose Mourinho once again turned his fire on his under-performing stars. Mourinho has feuded with a host of United players this season, causing rifts in the squad that have contributed to his team’s poor form. But after watching United go through the motions against struggling Palace, Mourinho opted for a scorched earth approach when asked to discuss what went wrong at Old Trafford. 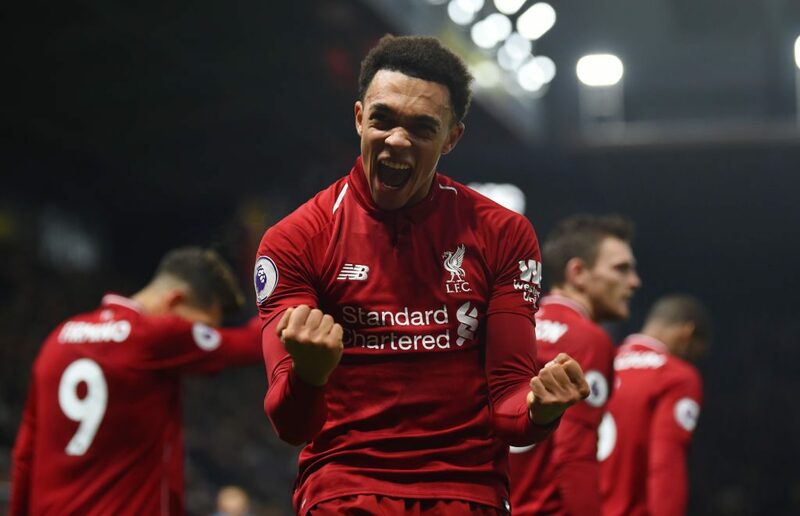 Liverpool remain Manchester City’s most likely challengers after a 3-0 win at Watford and Trent Alexander-Arnold insists that success underlined their sky-high confidence. Second-placed Liverpool are on 33 points – a Premier League record for the club at this stage of the season – after goals from Alexander-Arnold, Mohamed Salah and Roberto Firmino routed Watford. “That’s just the confidence that we have got at the minute,” Alexander-Arnold said. Beaten 3-2 by lowly Fulham in Claudio Ranieri’s first match in charge of the Cottagers, Southampton’s woeful form has piled pressure on boss Mark Hughes. The Saints have not won since September 1 against Crystal Palace and Hughes has just three wins in 21 league games since he was appointed in March. 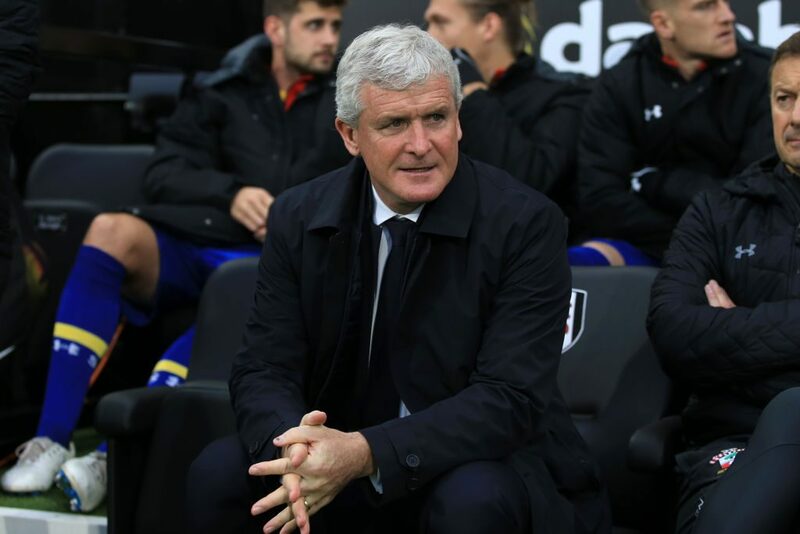 Southampton supporters booed Hughes for taking off Stuart Armstrong, who scored twice at Craven Cottage, and the former Manchester City boss conceded the spotlight will remain on him until results improve. “If results aren’t what you want them to be, people get frustrated. At times it’s a little bit unfair, because sometimes people smell blood and go after it,” he said.